Yowza! 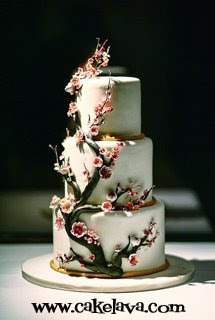 Check out these totally SWEET images of Tina and Josh's cherry blossom cake that Frank Amodo sent us. 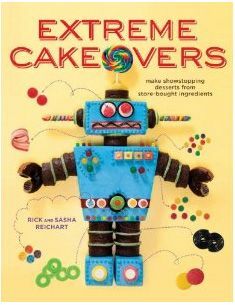 I thought it was a beautiful cake when Rick made it, but I was completely blown away when I saw the images, which is Rick's and my typical reaction when we see Frank's work. 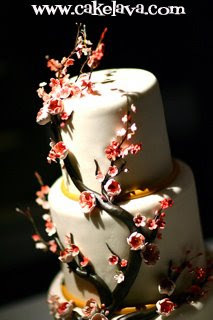 We went with a white fondant icing with handcrafted red/pink cherry blossoms and meandering branch. Totally Turtle flavor. I love the gold-yellow border on each tier. It's a lovely elegant composition and bee-u-tiful photograph. I wish I could stare at it all day, but alas, work beckons. Back to reality. If you are dying to see more of Tina and Josh's wedding images provided by Frank (just as I can't wait to show them to you) , we'll be running them tomorrow. To see more of Frank's awesome work, including a blog you can get lost in, go to Amodo Photo. 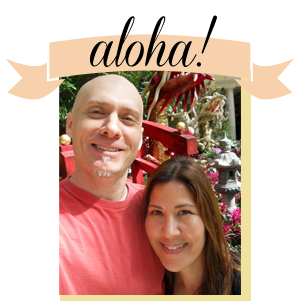 Aloha for now! Happy Halloween! -- and Last Day to Vote! Karla and Jason, May the Force be with You!